Smartphones and tablets are the most popular toys in today’s society for versatile products that make it easy to have fun and communicate with the rest of the world. Although several apps can enhance the functionality of each tech product, there are also several gadgets available that can be used to have a bit of fun. 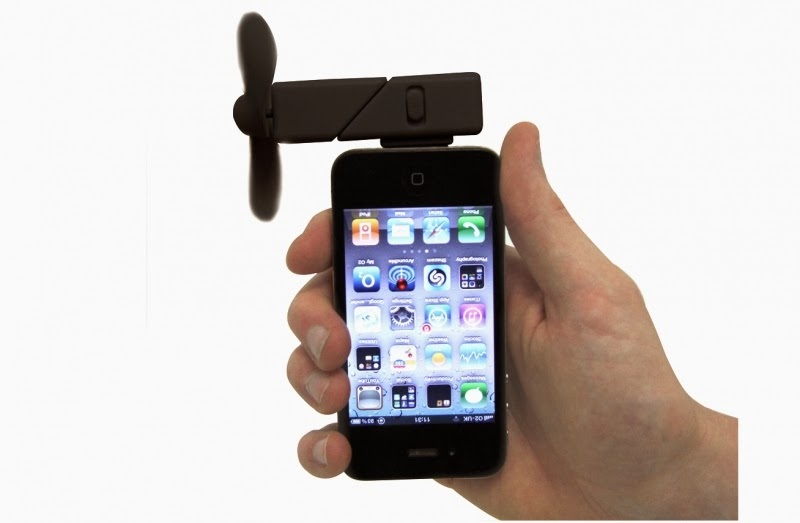 The iPhone fan is a revolutionary way of staying cool for a fun gadget that is perfect for the summer. It spins at high speeds when plugged into the smartphone, but also features soft wings to prevent injury. Several different colors are available to fit each person’s preference. 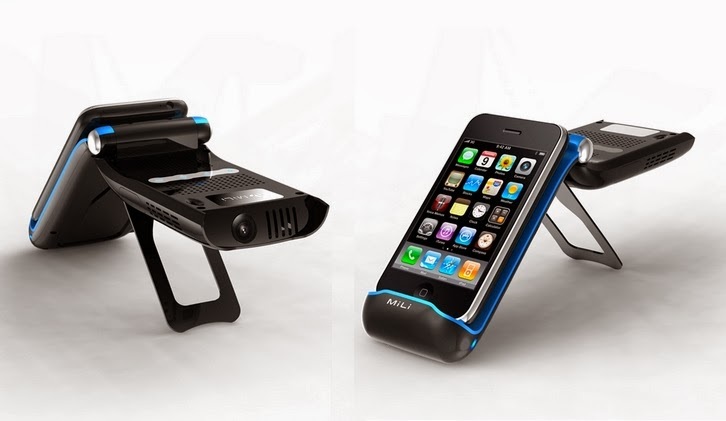 The gadget is compatible with iPhones, iPods, and iPads. For those who are tech nerds, the MiLi Pico Projector 2 can be used as a tool in the office or at home by working as a projector for smartphones. Whether wanting to give a presentation or watch a movie at home, there are several ways to use the gadget. It even comes with a stand to prop up the phone, as well as a built-in battery. One of the benefits of smartphones includes playing a number of games on a variety of apps via the Internet. 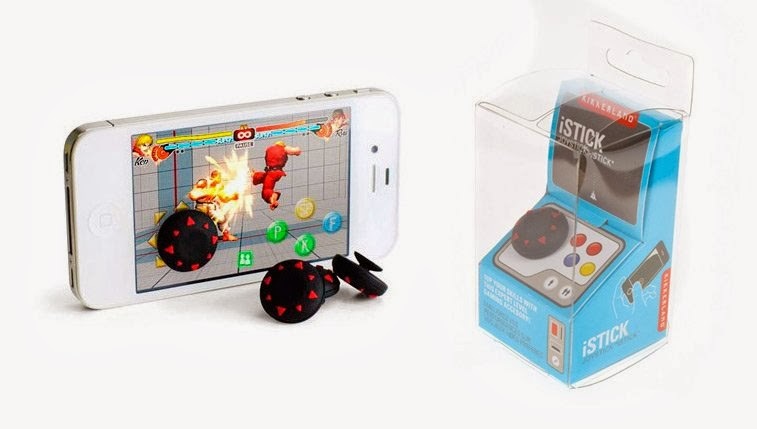 For those who have a hard time being precise with their smartphone touchscreen, the iStick Joystick makes it easy to maneuver while in action during games. 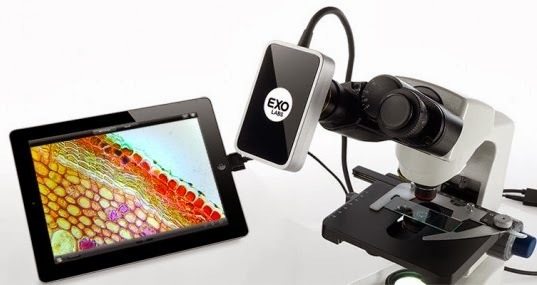 The Focus Microscope Camera is a fun gadget for the iPad with 3 MP color resolution that makes it easy to view the lens of a microscope on the tablet’s screen. Several features are offered, which includes live images or time-lapse video for use in the office or classroom. The product includes an industrial, modern design and is available through The Microscope Store LLC. 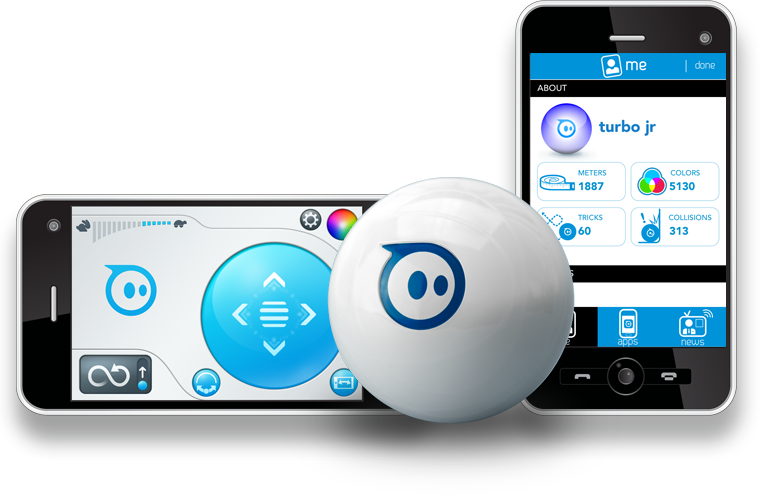 This ball is a wheeled robot that is illuminated by an LED light and moves according to the controls of iOS and Android devices. The ball is easy to move with a simple screen and controls on the phone for an object that can be fun to play with kids, pets, and even bored co-workers! There are several new products available for both smartphones and tablets for more features that make it easy to enjoy the products for both personal and professional use. Whether playing with a remote control ball with your iPhone or using a joystick to compete for a new high score, there are many fun gadgets that offer more versatility for your technologically advanced life. Let us know about these gadgets which one you really like most, Tell us in the comments below. This article is contributed by Rianne Hunter and posted by Rizwan Ahmad Author and founder of cyberockk.com, He is a tech blogger from India and he loves to share his thoughts by writing articles on this site to the different topics related to technology world.